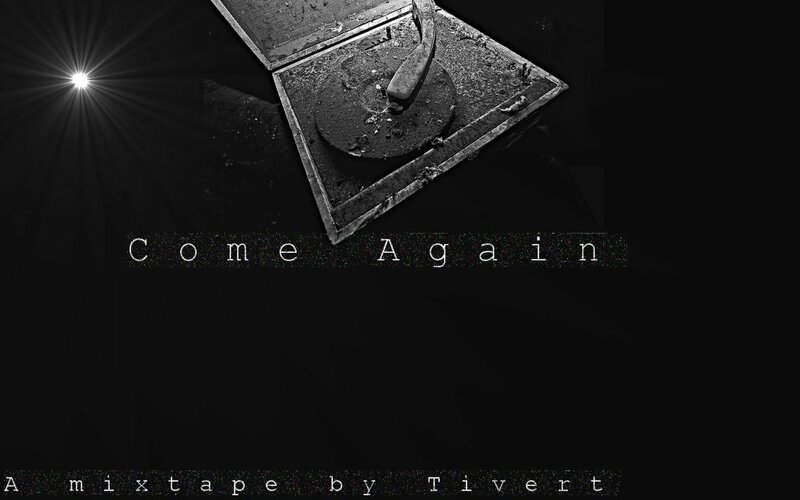 Come Again: A Mixtape by Tivert – Essex U.K.
Killradio/Locash Collective style operative, code name Tivert, has just leaked a heavily coded transmission from his headquarters is Essex, U.K. After decryption, several Missouri emcees voices could be heard clearly along with classic Hip-Hop heavy hitters. So pleased this mixtape was recieved with the enthusiasm i had hoped for. I wanted to push the tracks i have come to love further than my own ears. This seemed like a logical step for me, mixing the old and appreciated with the new and unheard on british soil. 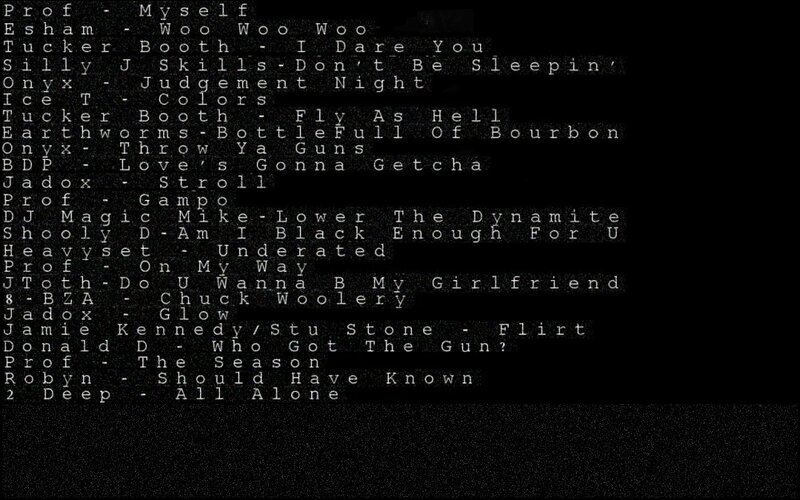 I must have played and altered it countless times before deciding it did justice to the artists who deserve exposure. Peace and thanks for helping me to expose greatness.